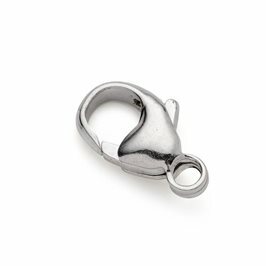 This sterling silver hook and eye clasp is a simple, classic style of clasp. 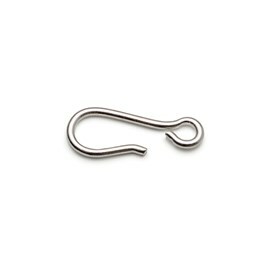 The hook measures 13mm long and the eye part consists of two 4mm rings securely connected, all constructed from 0.8mm diameter wire. 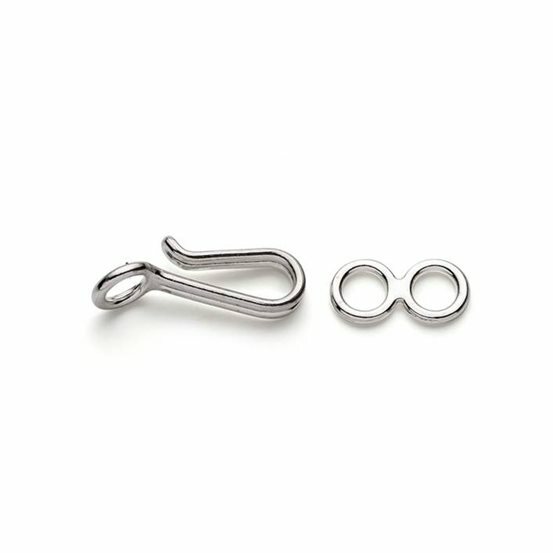 All the connecting rings are soldered closed so they are super secure for attaching to threads and other findings and the hook part can be gently squeezed tighter for extra security.